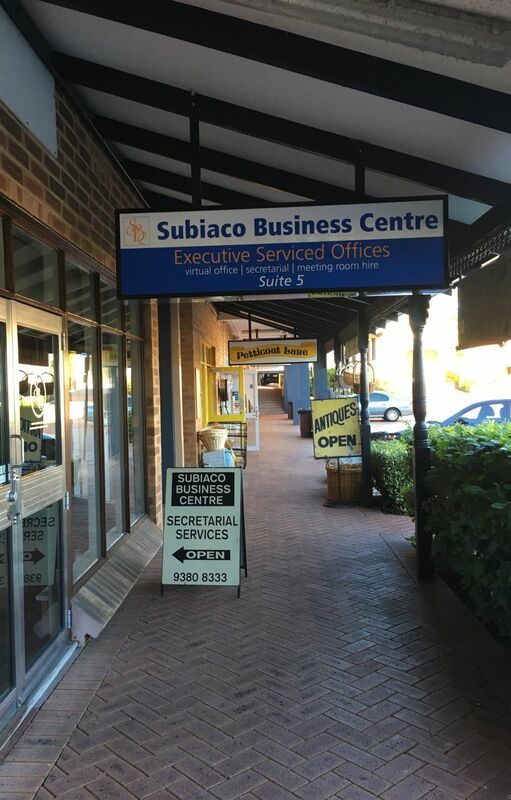 The Subiaco Business Centre is a first class office complex, which has been in operation for the last 20 years. 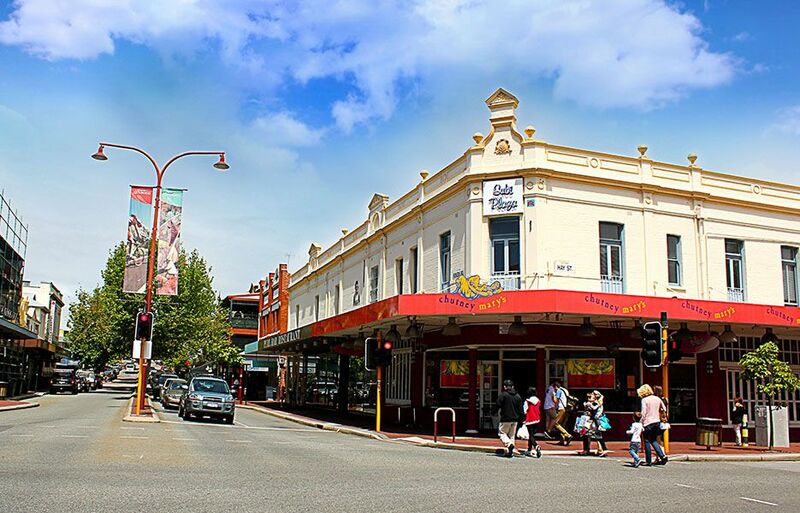 Subiaco is the perfect mix of business and pleasure. 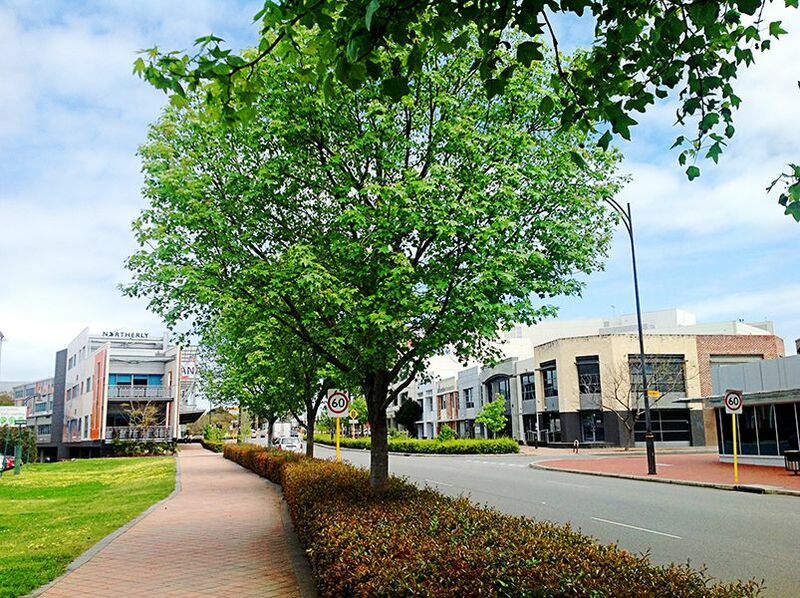 This thriving suburb is where 8,000 residents mix with business individuals of varying enterprises. 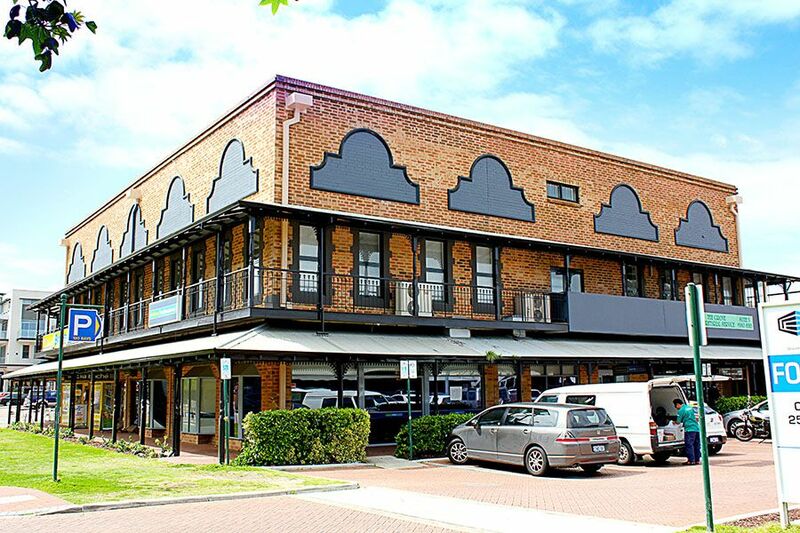 The precinct offers first class dining, cafes, bars and bistros. 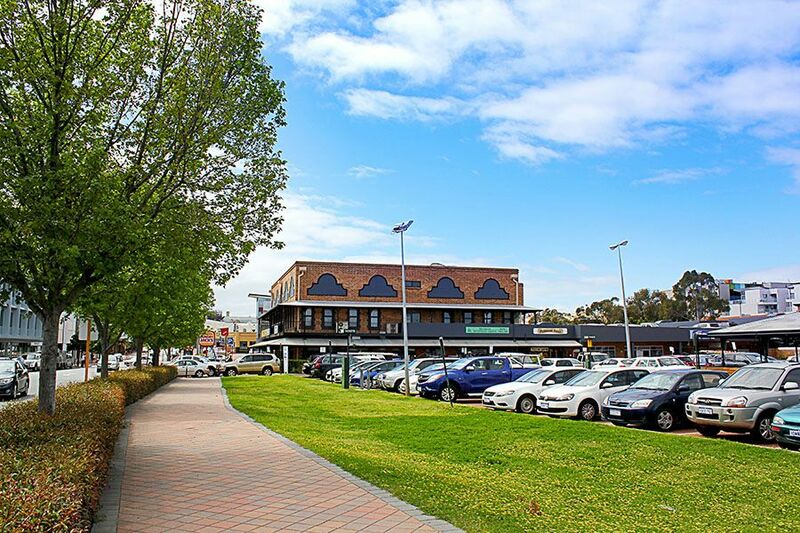 Banking institutions and a wealth of shops are all within walking distance from Subiaco Business Centre. 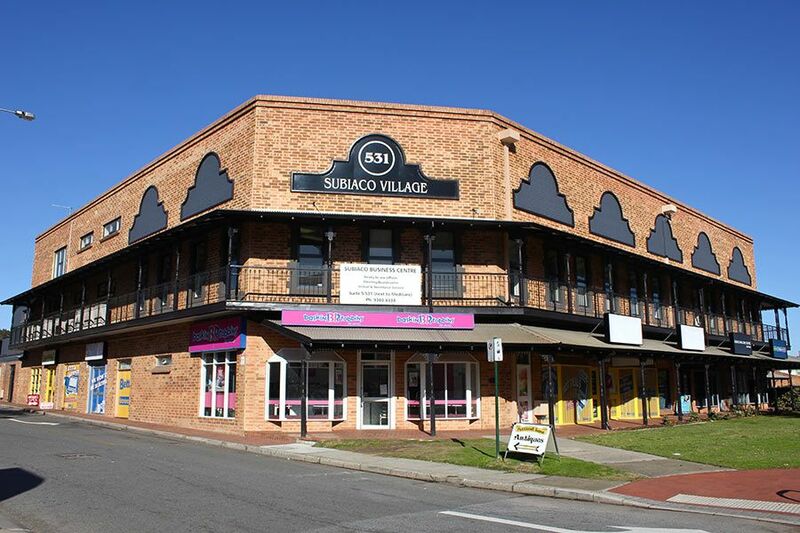 Subiaco train station is located minutes from our Centre and we are serviced by numerous bus routes and taxi stands. 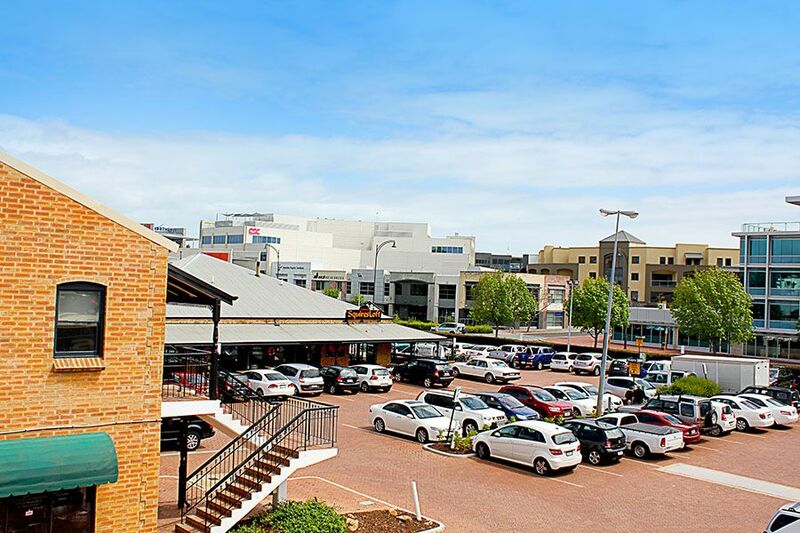 In addition we are surrounded by numerous parking facilities. 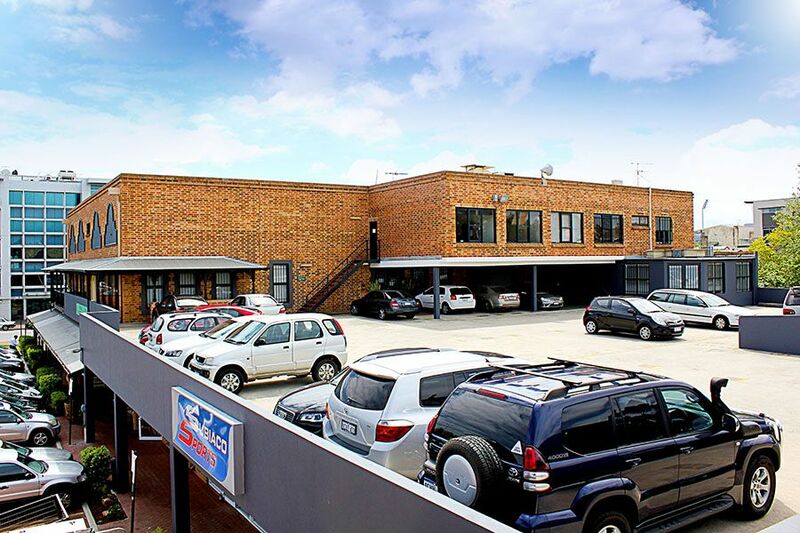 • Full Time Reception & Telephone Answering from 8:30 am – 5:00 pm Monday to Friday, answering your telephone in your company name, greeting your clients, signing for couriers and more. • Daily Mail & Message Delivery to your email and designated mail box in reception. 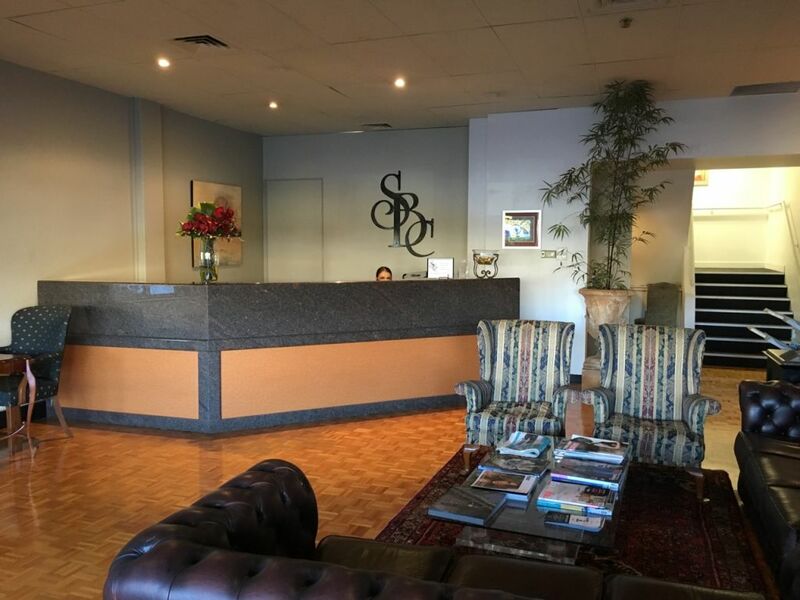 • Executive Style High Quality Furniture including executive desk and return, credenza or filing cabinet, executive style chair and two visitors chairs. 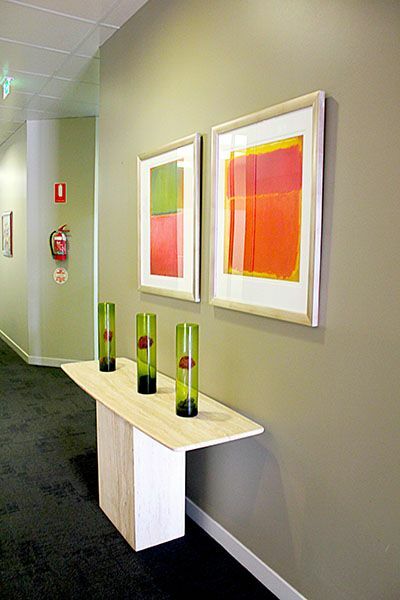 (Of course additional furniture can be arranged at a nominal weekly charge or purchased). 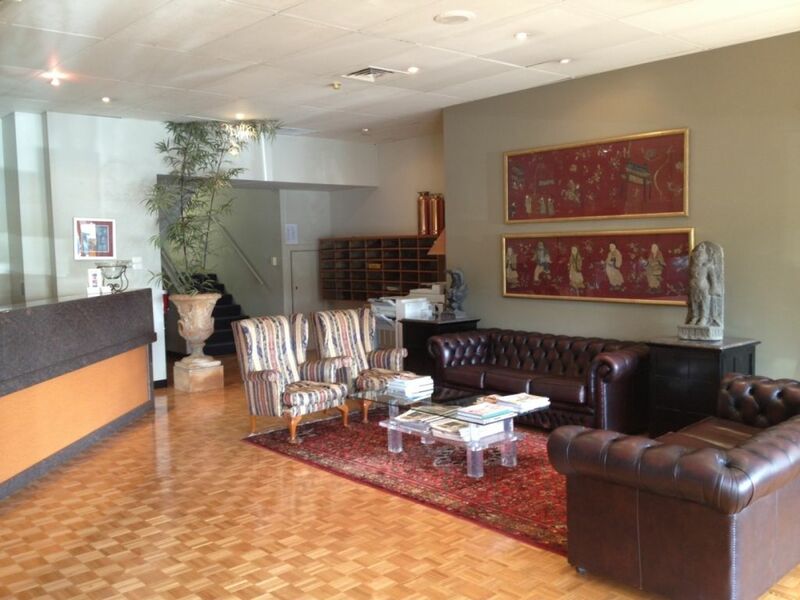 • 24 Hour Monitored Security to common areas. • 24/7 Access at no extra charge. • Individual Key Lock and suite security. 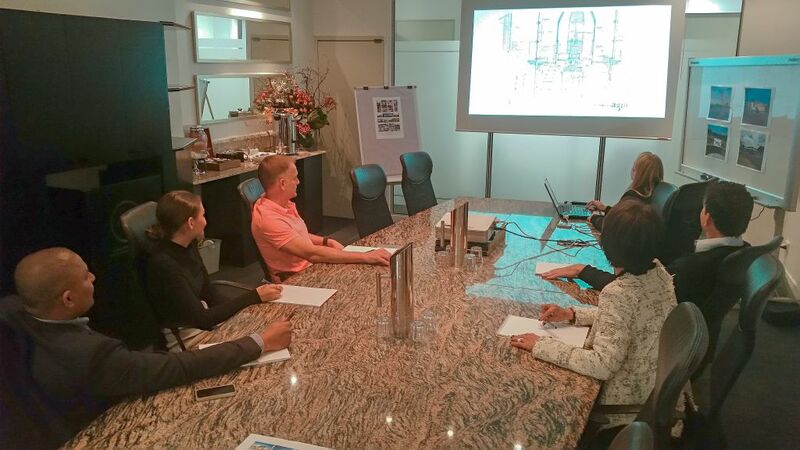 • Complimentary Use of our Meeting Room for 1 hour per day ($175 worth of value per week!!!). • After Hours Calls diverted to a phone number at your request. 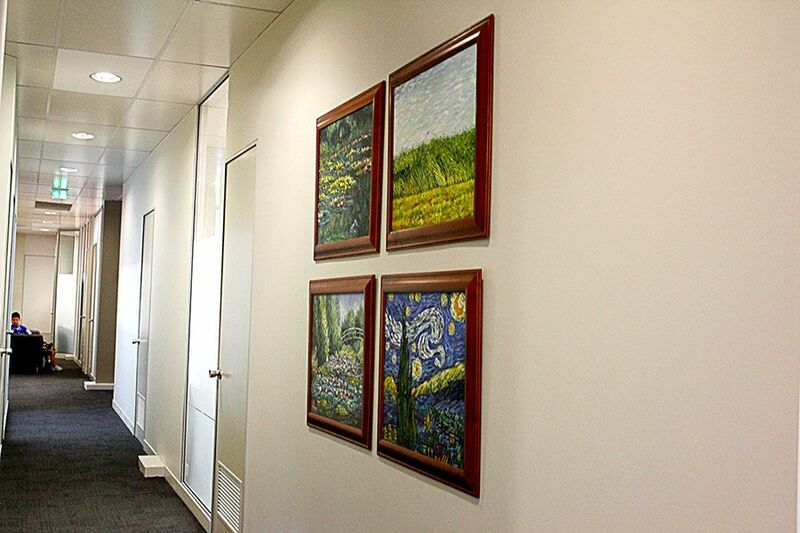 • Office & Postal Address, Fax and Phone Number for your printing requirements. • Kitchen Facilities with refrigerator, microwave and self serve tea, coffee, milk and filtered water. 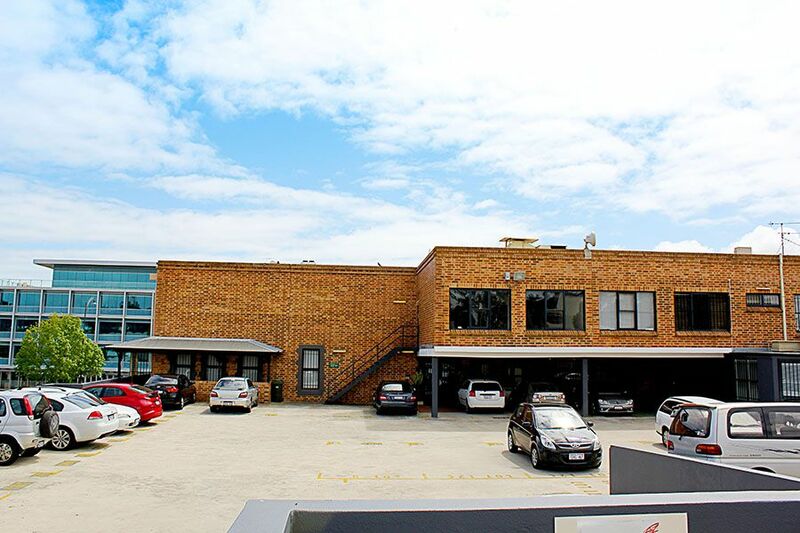 • Convenient Visitor Parking at our front entrance for yourself or staff. 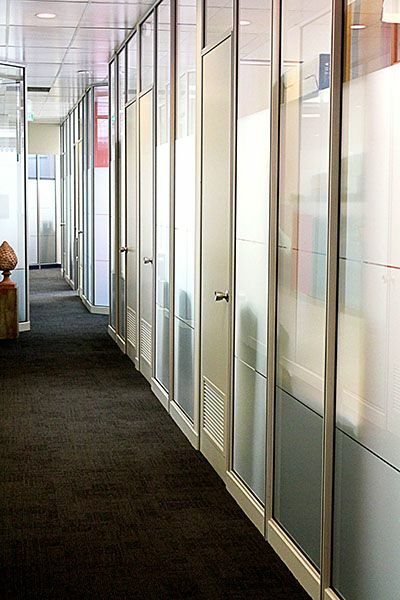 • Daily Cleaning of offices and common areas. 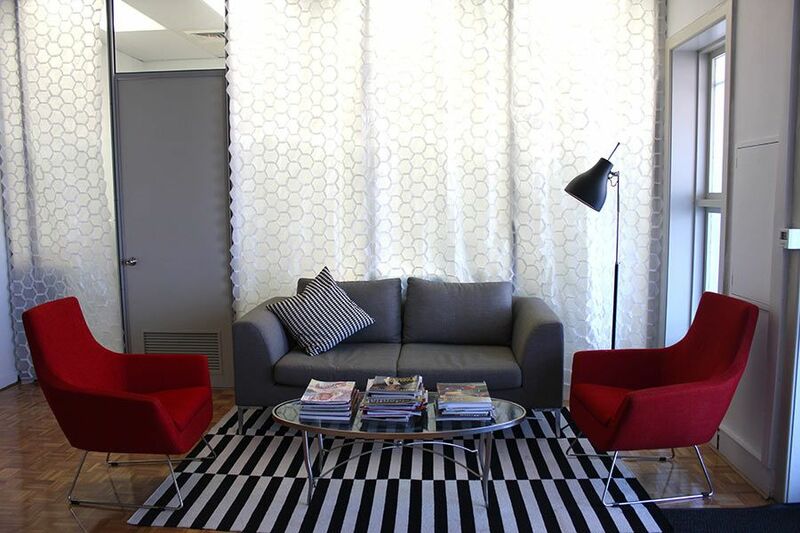 • Various Outgoings including electricity, air conditioning and heating.